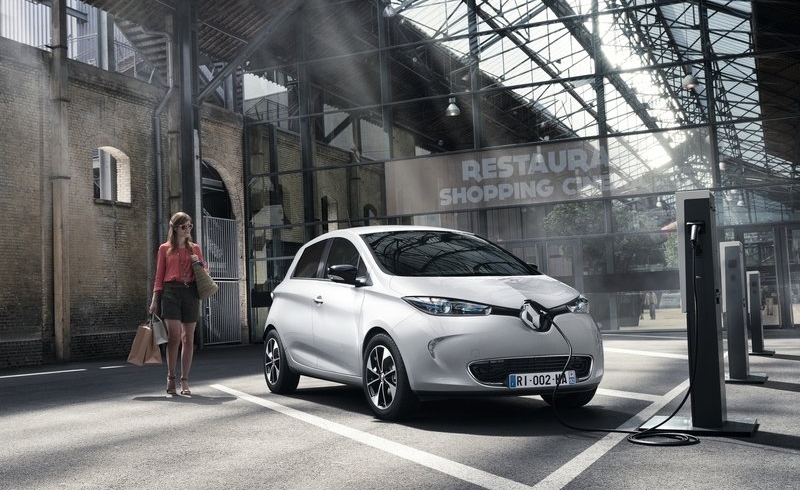 As the pioneer of all-electric mobility and Europe’s number one seller of electric vehicles, Renault has stepped up its innovation programme and the deployment of its Zero Emissions strategy. Fitted with the new Z.E. 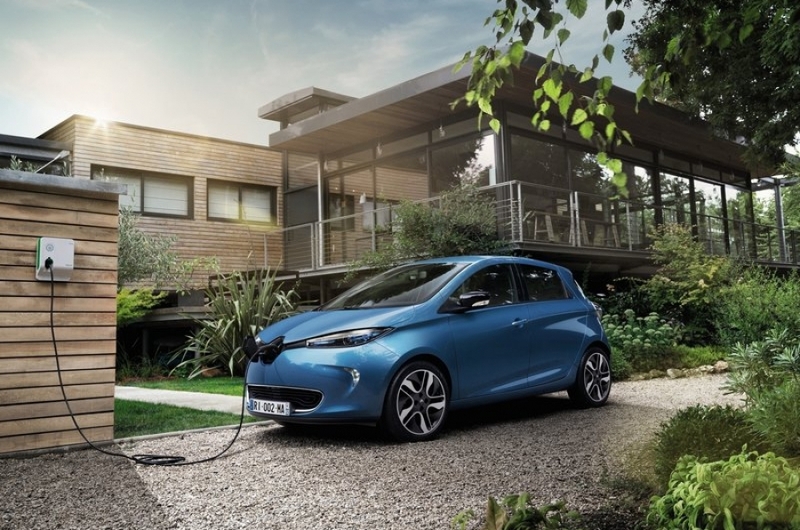 40 battery, the Renault ZOE now delivers a record NEDC driving range of 400km, which is twice the distance delivered by the model at the time of its original launch. The range permitted today by the ZOE is the longest of any mainstream all-electric vehicle and motorists can take advantage of this step forward now. 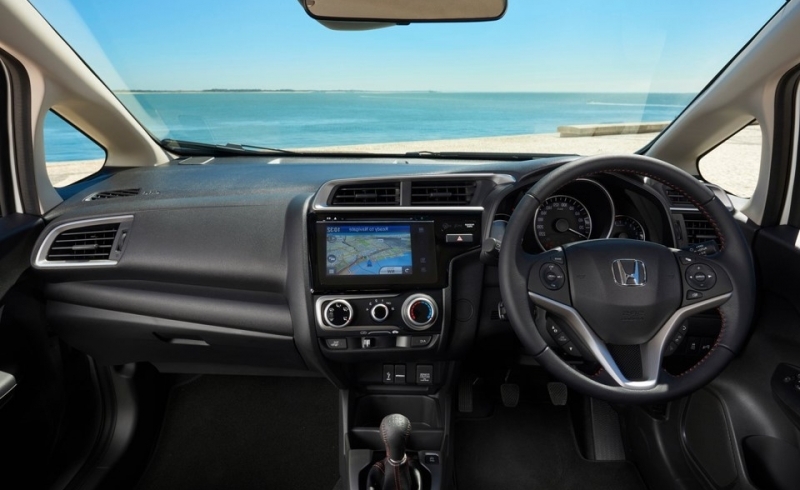 The new Honda Jazz retains the exceptional versatility of the previous model, including boot space of 354 litres (up to 897 litres with the rear seats folded down) and passenger space that is unrivalled in the class. Honda’s highly practical 60:40-split Magic Seat system allows for numerous cargo configurations, with a maximum interior loading length of 2,480 mm and maximum loading height of 1,280 mm. The 130 PS petrol engine is offered as part of a new Dynamic grade, which adds a thinner front splitter beneath the lower grille, and triple-strake diffuser to the rear bumper – both finished with a sporty red accent line. The Nissan Qashqai has guaranteed its place in the automotive history books. 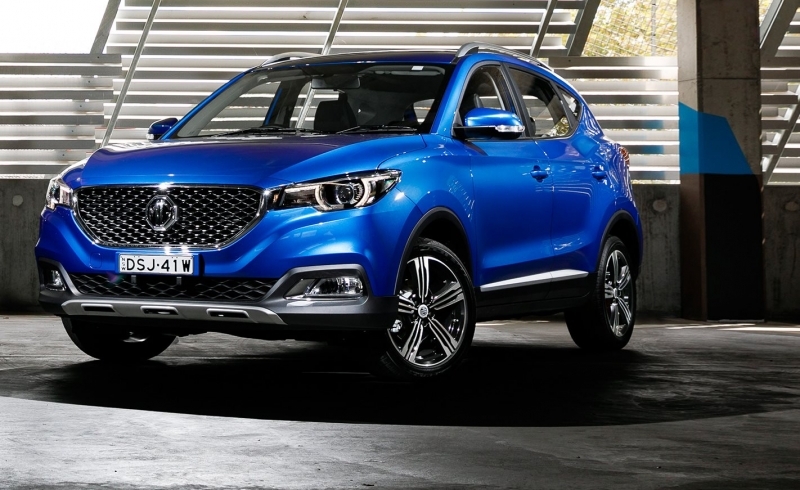 It pioneered the C-SUV crossover segment, and even though there are now more than 20 rival products on sale, the Qashqai remains the class benchmark with an unrivalled market share of 10.3%. 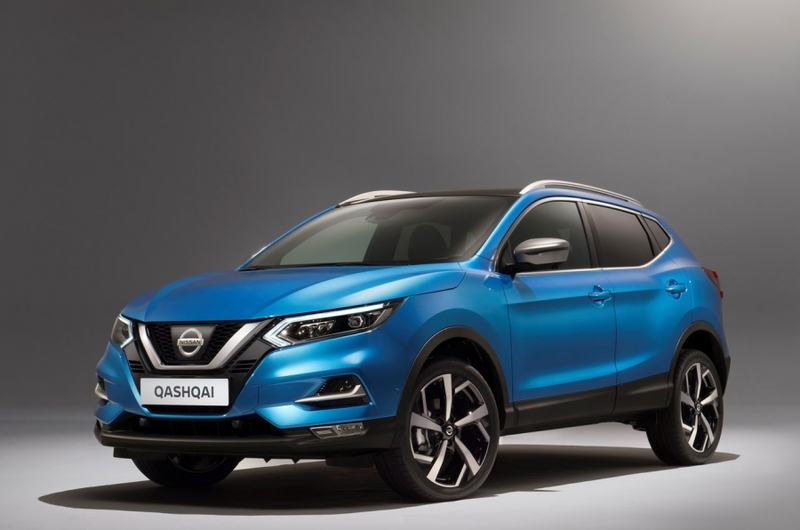 Quite simply, Qashqai is the most successful model in Europe in Nissan’s 83-year history, with approximately 2.3 million sold since the original version was launched in 2007. At the heart of the Nissan Qashqai’s appeal for more than 10 years has been its position as the ultimate urban crossover. It successfully blends the practicality and desirability of an SUV with the footprint, driving dynamics and running costs of a hatchback. 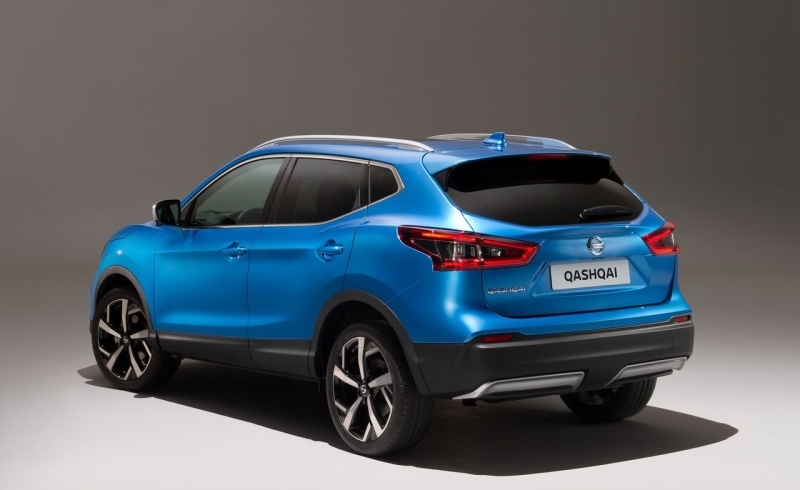 The significant new enhancements will underpin and strengthen the Qashqai’s position as Europe’s number one crossover. 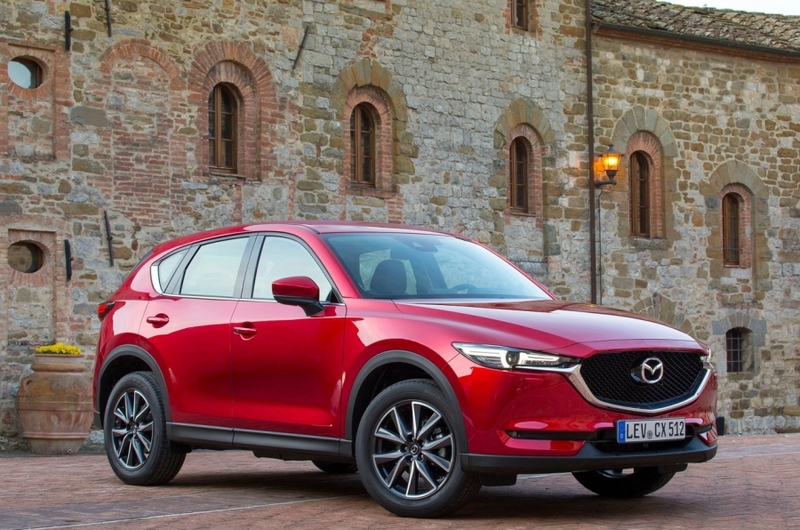 Proof of the effectiveness of Mazda’s Jinba Ittai driver-and-car-as-one ethos, and its human-centred design and engineering philosophy, the CX-5 not only garnered acclaim for its dynamic design and responsive, engaging driving performance, but has also grown into a core model accounting for approximately 25% of the company’s annual sales. To date, more than 1.5 million units have been sold in 120 countries around the world. 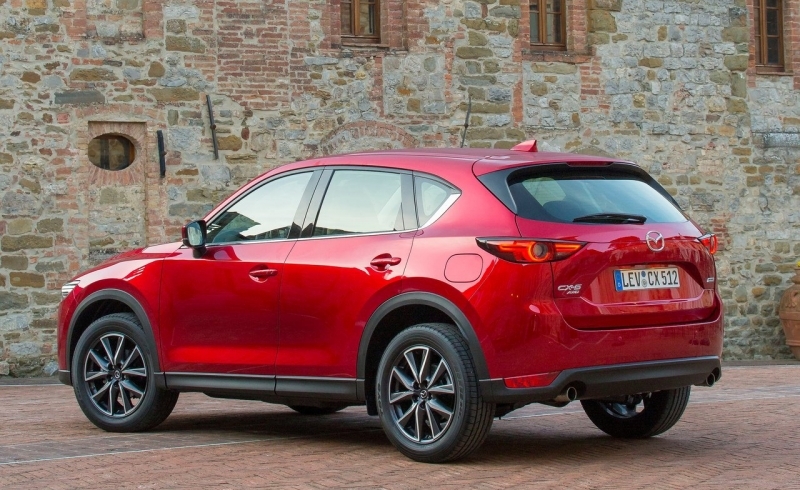 The all-new Mazda CX-5 builds on this success story with refinements to every aspect of Mazda’s unique design approach and sophisticated SKYACTIV technologies, creating a stylish, spirited and intelligent vehicle which brings a new dimension of driving pleasure to SUV customers. 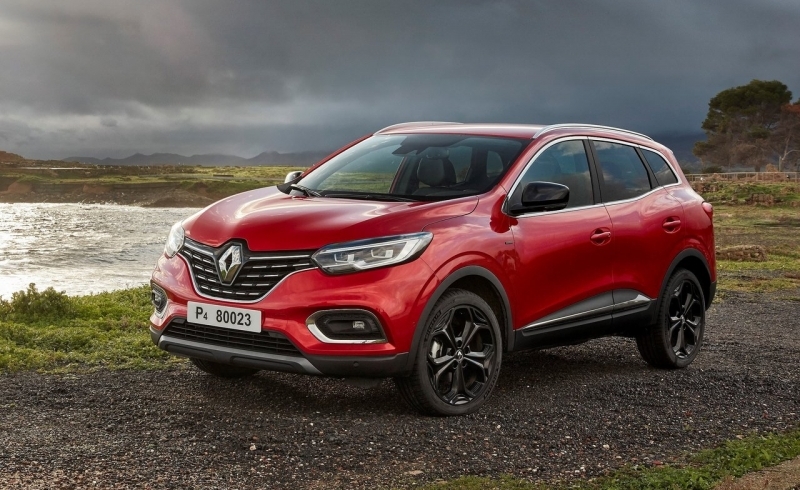 In 2015, Renault Kadjar established a strong position in the compact SUV segment. Its flowing lines, dynamic qualities and comfort attracted a wide range of customers. At the same time, Kadjar benefited from the expertise of our partner Nissan in all-wheel drive systems and off-road capabilities. 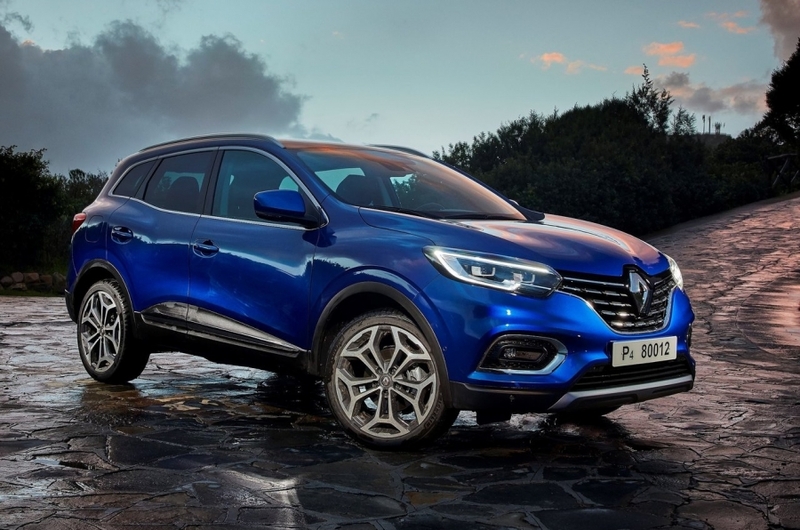 New Renault Kadjar makes progress in all areas. While respecting traditional SUV design codes, it has a more attractive, stylish look, with dynamic contemporary lines. New Kadjar places the emphasis on comfort, quality and ergonomic design. The interior has been redesigned for an even more enjoyable day-to-day driving experience. 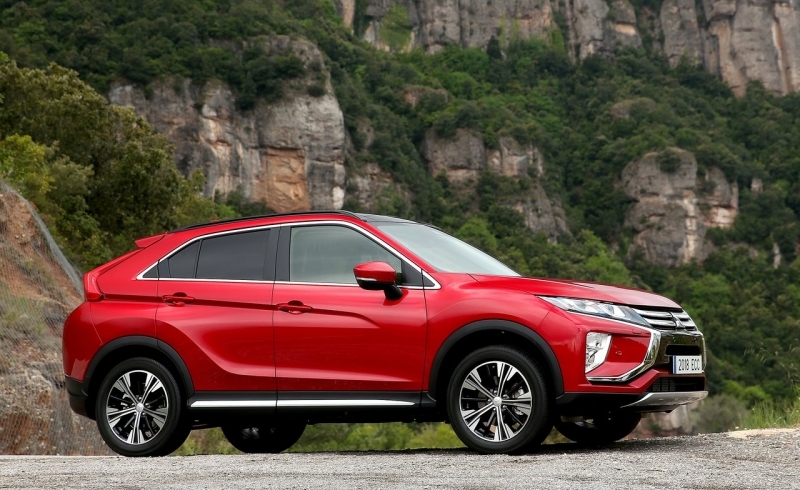 The distinctly sharp and dynamic Mitsubishi SUV coupe form is distinguished by: its wedge profile with distinctive beltline and strong character line; a forward raked rear window; the sharply cut off rear gate and short overhang; and beefy fenders projecting the image of a powerful athlete. Mitsubishi Motor’s DYNAMIC SHIELD front design concept refers to the protective shield shape visually formed by the black central area represented by a black radiator grille that symbolizes the performance of the car. The black area is embraced from three directions – from the left, right, and bottom. DYNAMIC SHIELD emphasizes the front end’s functionalities aimed at protecting both people and the car itself. The all-new tenth-generation Honda Civic is a dynamic, five-door sports hatchback. 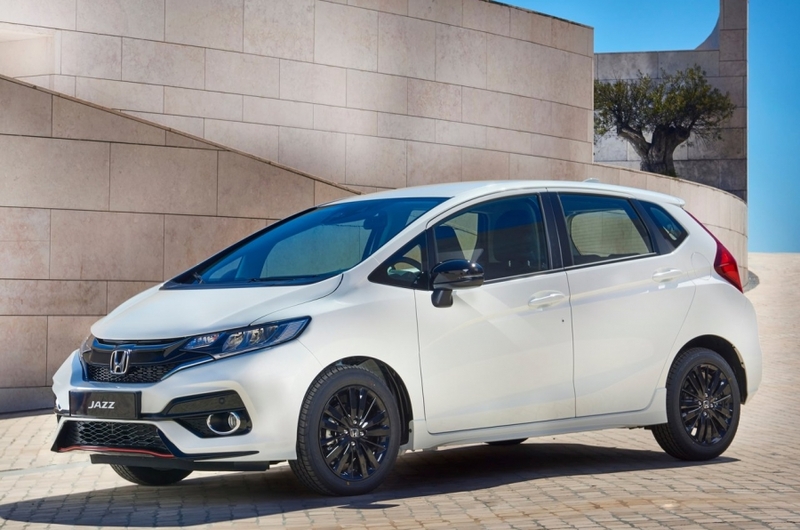 It represents a significant step forward for Honda in the C-segment, benefiting from the largest single model global development programme in the company’s history. The Honda Civic is a core model for Honda in Europe and has been at the heart of the brand’s strong sales and manufacturing heritage in the region. For many European customers the Civic is synonymous with the Honda brand and the development team targeted a dynamic rejuvenation of Civic to place it in a league of its own. You can also use our Boundless 5.9% APR PCP Finance deal with this special offer, making your new Civic SR even more accessible. The compact crossover segment has increased four-fold in size since 2015. 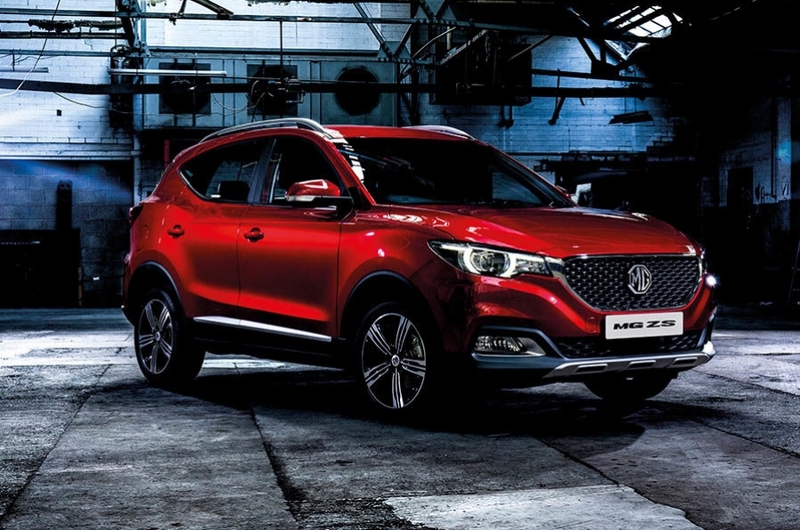 Without a doubt, it is the in-trend segment due to the cars’ versatility to be driven with agility and comfort on all types of terrain, both in the city and on the motorway, even on unsurfaced tracks. 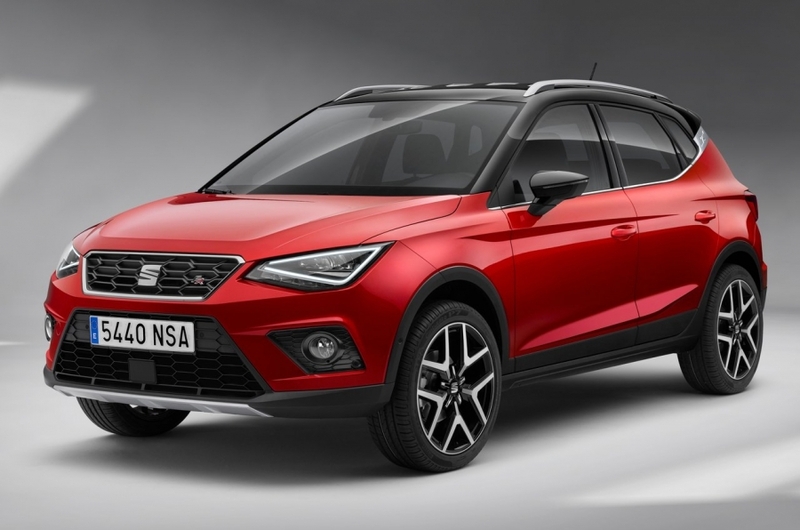 The new SEAT Arona, which made its debut at the 2017 International Motor Show in Frankfurt is the Spanish brand’s answer to this ever increasing demand in the market. 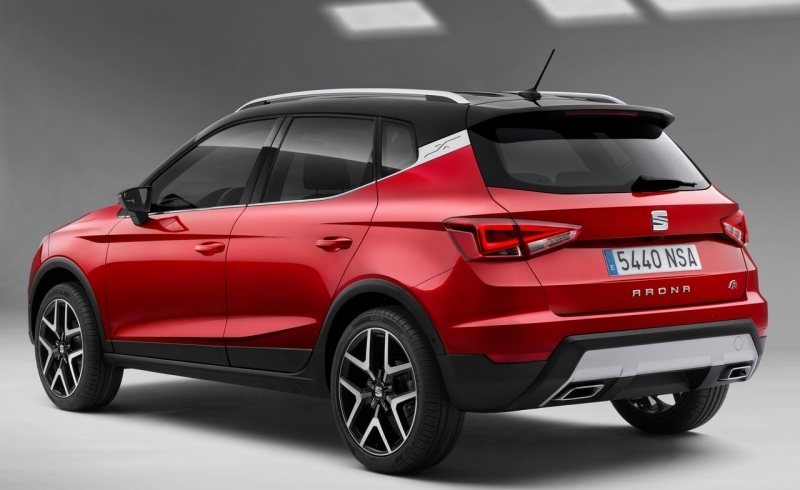 The new SEAT Arona is as much an stylish, spacious, practical and comfortable car for Monday to Friday as it is adventurous, robust, sporty, and efficient for use at the weekend. All of this together with the applied technology in terms of safety and connectivity that is only normally seen in higher segments of the market, with its undoubtedly attractive SEAT design without forgetting to mention its almost infinite number of options for the customisation of the dynamism, refinement and sportiness of the Spanish brand. This long-awaited vehicle aims to take the C-SUV segment by storm, in a class of vehicles in full expansion across all regions of the globe. It takes on demanding customers looking for new and different experiences with a very strong hand. 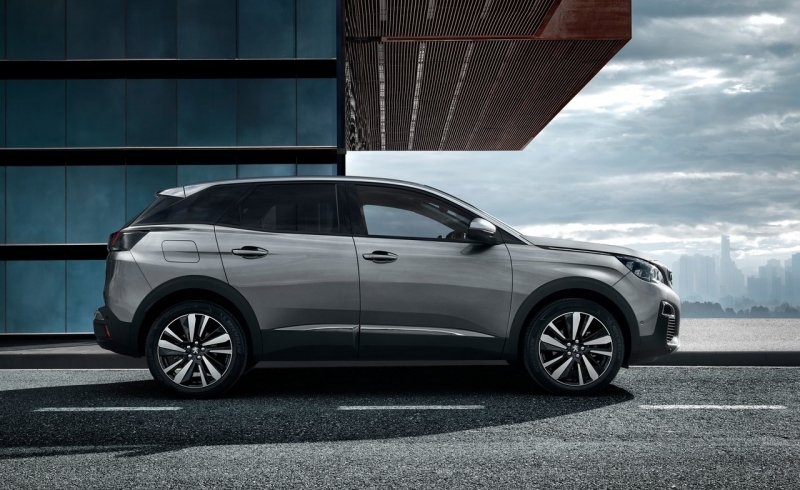 Whether by its spectacular latest-generation Peugeot i-Cockpit, by its exceptionally inspired design, by its optimised architectural efficiency or by its high-tech equipment, the new Peugeot 3008 SUV aims to assert itself from the off as a major player. It inaugurates for Peugeot a new SUV range for which it will be the worldwide emblem. 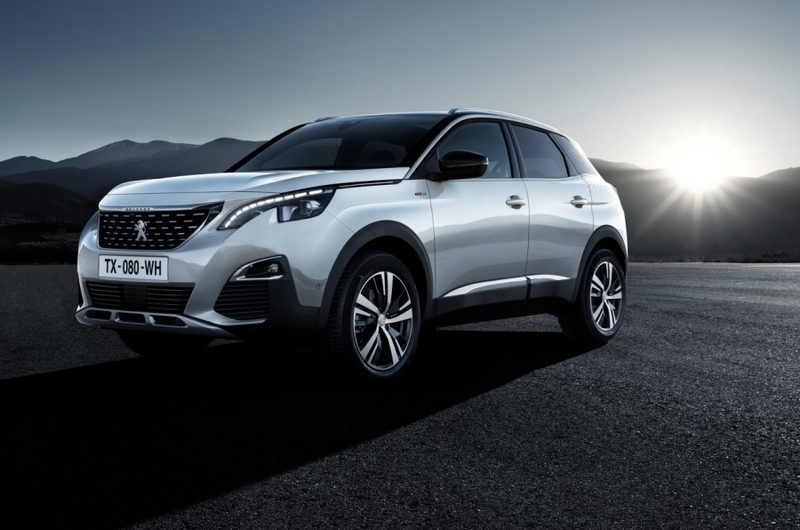 The new Peugeot 3008 SUV will be the star of the Peugeot stand at the 2016 Paris Motor Show where it will at last be presented to the public ahead of its worldwide launch. For several years, across all segments, the SUV market is booming. 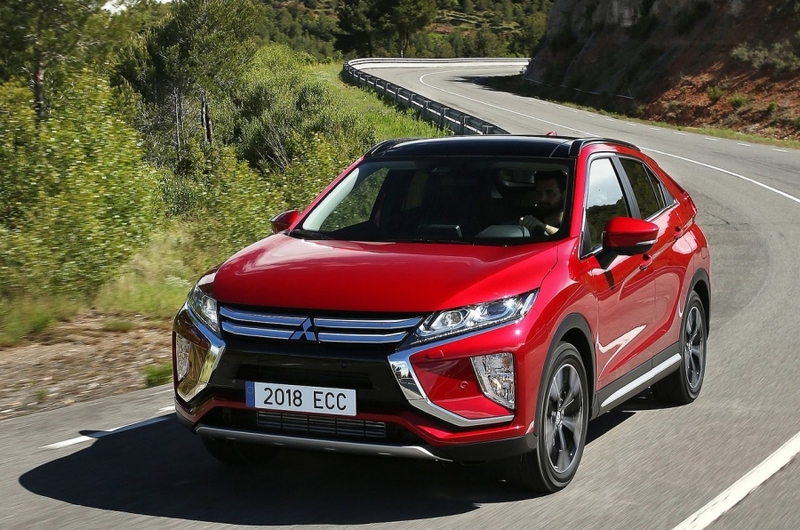 In the European C-segment, still the biggest and most diverse, SUV sales have increased two and a half-fold since 2009 – the launch-date of the first generation of Peugeot 3008. Now, in Europe, all segments considered, one car in ten belongs to the SUV family. A Griffin Offer So Good We’re Not Even Allowed To Display It !! 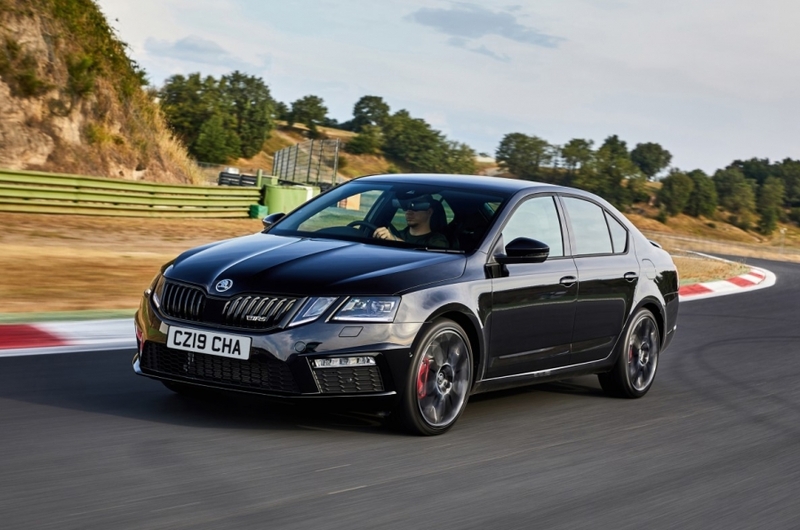 The SEAT Leon CUPRA has always stood out for its performance and its equipment, without forgetting its design and its excellent price/quality ratio. All of this has now been taken a step further. In this sports car, you will find power, an amazing driving experience and the most advanced technology. This is how the driving experience of the SEAT Leon CUPRA is defined, while users of the rest of the Leon range prefer terms such as safe, reliable, elegant and functional. 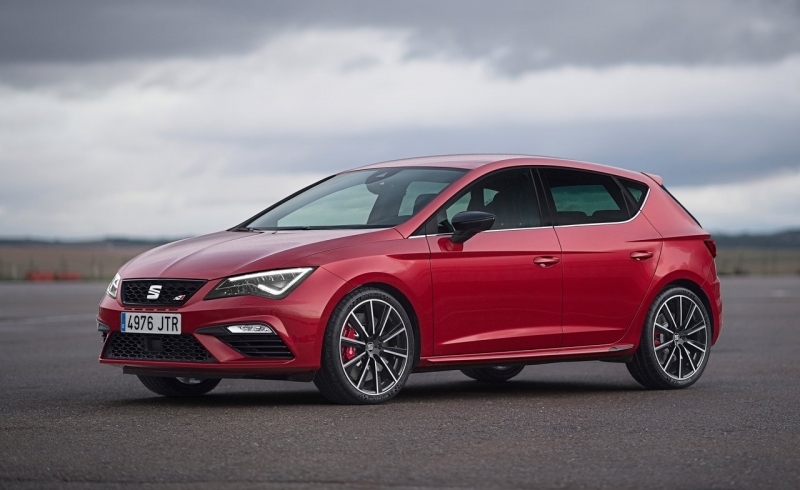 Now, thanks to the inclusion of the most advanced technology in safety, connectivity and multimedia, the new Leon CUPRA can offer everything without compromising intensity. 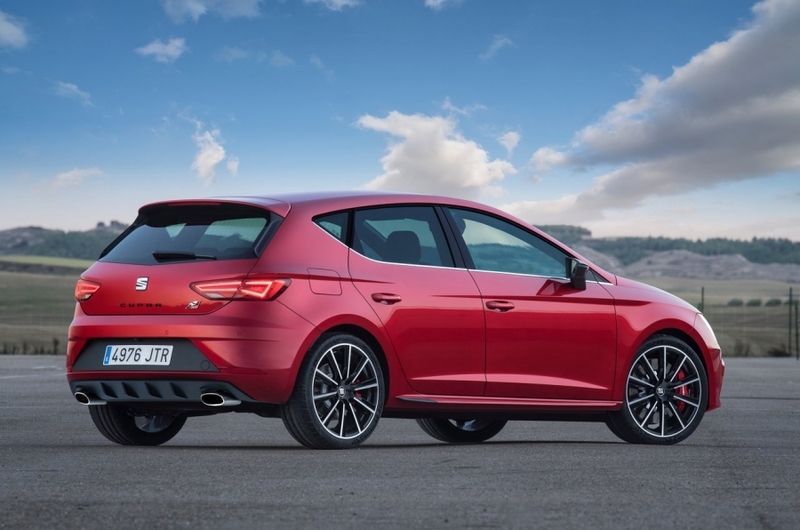 The SEAT Leon CUPRA offers versatility thanks to its availability in two different body types; the 5-door version, and the family ST version. The 5-door offers the possibility to add a more intense drive to your day to day life, and the ST combines versatility and dynamism to perfection. To find out more about one of our current special offers simply complete the below Boundless inquiry form and a member of the sales team will be in touch shortly. Do you have a part exchange ? When would you like your new car ? We need your permission to contact you going forward under new data protection laws. Please indicate your consent here. Pictures for illustration only. All offers correct at time of submission. Please contact a member of our sales staff for full details. Terms & Conditions apply.